It’s saying Failed to load steamui.dll. Don’t be nervous. We’ve got the answer for you. It’s not so difficult to fix as it heard. 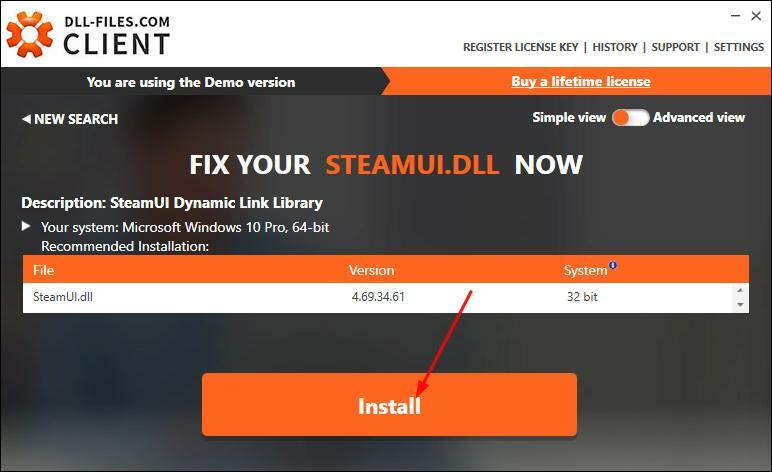 Steamui.dll is related to SteamUI Dynamic Link Library and is created by Valve Corporation to Windows operating system. It ensures the smooth and proper functionality of your programs and services. That is to say, if it’s missing or corrupted, your programs may not run well. Here’re 6 methods you can try to fix this problem. You may not have to try them all; just work your way down the list until you find the one that works. 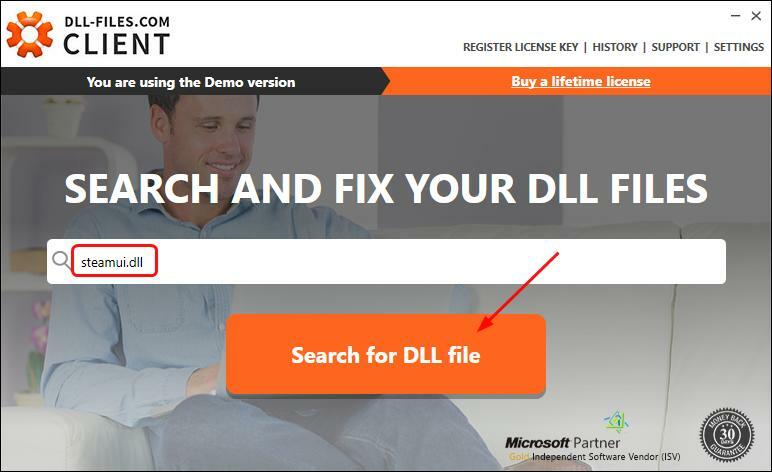 Important: Do not download any dll file from any dll download website. Not only the dll files on those websites are outdated, but also the source isn’t trustworthy. But if you have already downloaded one, please remove it completely. If you use a beta version of Steam, you may very likely face this error. Changing your Steam to public release version could help you solve this problem. Right-click on Steam on your desktop. Then click Properties. Go to Package, delete beta file. Restart your Steam to see if it works. 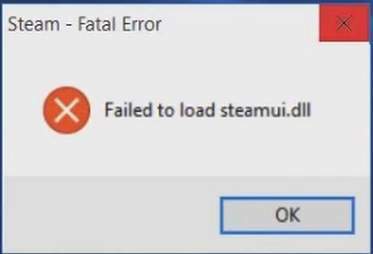 When this error pops up, your libswscale-3.dll and steamui.dll files may be crashed. Delete them and next time when you run Steam, it will automatically replace the file with new ones. On your keyboard, press Shift and Del keys together. If you have this problem when you try to start Steam, you can reinstall Steam on your computer to try to solve the problem. In this case, Steam will reload a new steamui.dll file on your Windows computer. If you have the problem with other programs, then simply reinstall the exact program with the problem occurs. 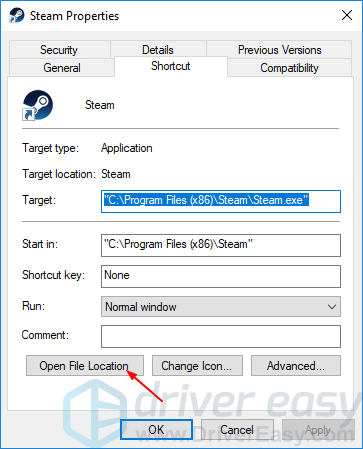 If unfortunately, all the previous methods fails to help, you can copy the steamui.dll file from a PC that runs the same Windows system as yours. Part 2: Copy the steamui.dll file from the working computer and then paste it to the problem computer. Go to C:\Windows\System32, then type steamui.dll and press Enter. If it shows no results, go to C:\Windows\SysWOW64 instead and search steamui.dll again. 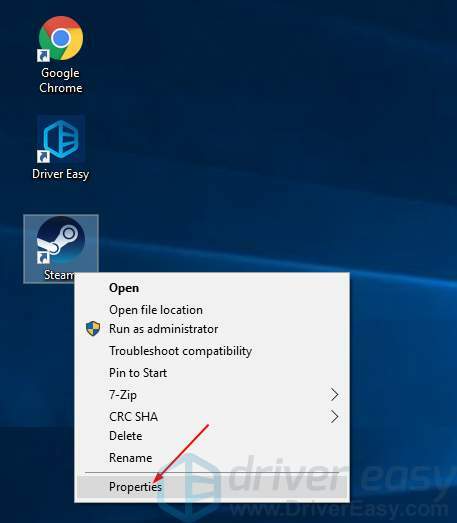 Copy the steamui.dll file if found and paste it into the same location as where you copy the file in your problem computer. You can also fix this problem automatically by DLL‑files.com Client. DLL‑files.com Client will fix any DLL error in one click and restore your PC and programs to full working order. 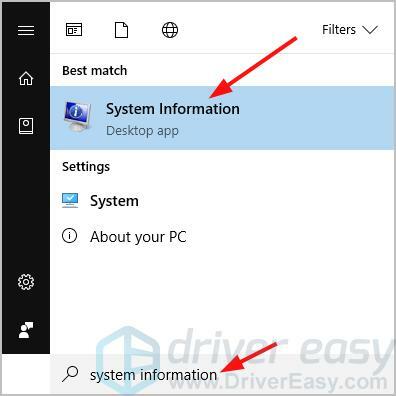 Download and install DLL.files.com Client on your computer. Run Client. 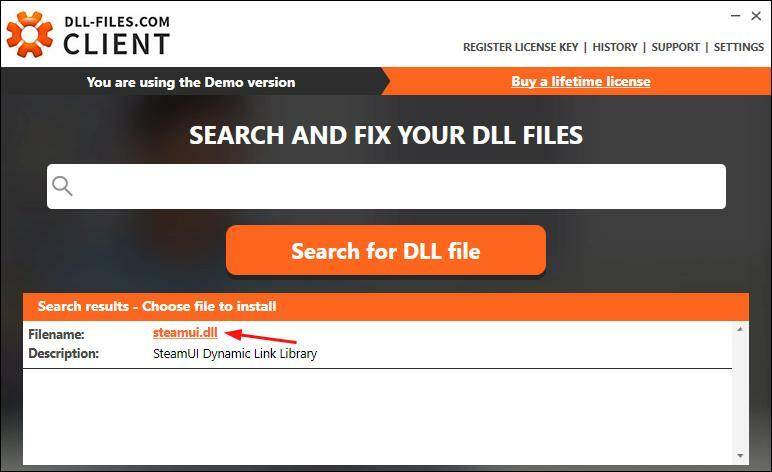 Then type steamui.dll and click Search for DLL file. Click steamui.dll from the result. Your problem should then be fixed. Sounds appealing. You can fix any dll error with Client for just $17.95(Lifetime license & full support guarantee). An old, missing or corrupted driver might not cause this problem to occur, but it’ll cause problems to your video games, especially a wrong video driver. 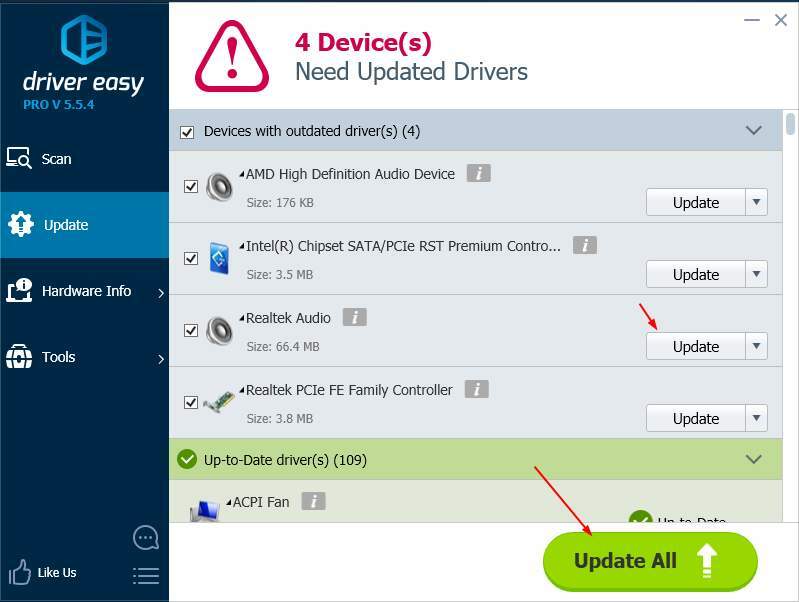 So we highly recommend keeping your drivers up-to-date for the best gaming experience. You can download the latest video driver from your video card’s manufacturer’s website, like AMD, NVIDIA. Click Scan Now. 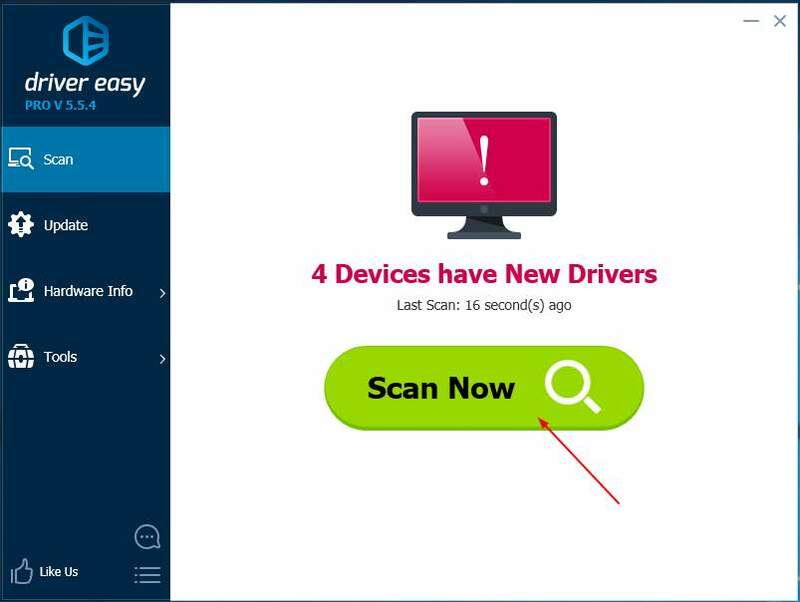 It will quickly detect all drivers problems of your computer.